Learning disabilities are being studied and recognized more and more. Back twenty or thirty years ago, they were not very common and educators did not know how to help those who were being diagnosed with them. It used to be that there was only one specific way to learn new things and take tests in the classroom, but not anymore. There are now at least seven different learning styles that are being looked at and acknowledged by doctors and educators around the world. A person may have one specific learning disability or multiple learning disabilities at the same time. In the next few paragraphs, we will be talking about different learning styles and some of the techniques that are becoming more and more acknowledged and accepted in the classrooms around the world today, to accommodate those who struggle on a daily basis with these learning disabilities and styles. The first of the seven learning styles that we are going to discuss is visual. People who utilize the visual learning style, often times prefer using images and pictures to help them understand something. This can be very common with people that might have a diagnosis either diagnosed or undiagnosed of Dyslexia. A person, who struggles with Dyslexia, typically has a hard time reading because their brain scrambles the letters and makes it very difficult for a person with the diagnosis to unscramble the letters and make sense of them without a ton of frustration. Some people might prefer the Aural learning style where they might utilize sound and music to help them understand a concept or retain the material that is being taught. For example, in the movie The Sound of Music, Maria used the Song Do Re Mi to teach the Von Trap children how to sing. She taught them that they could mix up those notes to make other songs and once the notes are mixed up then they could be changed into words. This is a fantastic technique to teach not only young children how to appreciate music and song, but it is a tool that might be used for someone with an Autism or Asperger’s diagnosis to help them relate one thing to another. The third learning style is Verbal. Some people need to hear something over and over again to the point where someone with a different learning style might get frustrated and say something like, “enough already” if the person has been repeating something over and over, and over again. Sometimes this is the only way that someone maybe with a head injury diagnosis might be able to retain material. Some people with head injuries might have trouble with their short term memory, but their long-term memory works just fine. 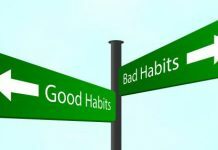 Some people have questioned, though, how a person with short term memory troubles might get material to retain in their long term memory if they have trouble even getting it to stay in their short term. This can be both challenging and exhausting to all parties involved. A person with short term memory problems that is studying for a test of some kind more than likely has to go over the material ten times more than the everyday average person to get the material to stick in their long term memory. 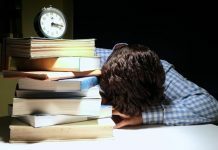 Some people can study for a half hour and pass a test without any problem, but if you have a learning disability like reading retention, you might study the material for ten hours or more and still struggle and be confused about what you have read and not understand it any better than you did when you first started reading the material. There is also the physical learning style which is more of a hands on approach where you use your hands to learn a new concept or idea such as how to build a car part for example. Some people with reading retention challenges prefer the physical learning style because they are able to use more of their senses to understand a concept of some kind. This could be challenging for someone who has a Sensory Processing Disorder where they might have a fear of how something feels or its texture. On the other hand, someone who is blind or may be going blind might learn this concept to learn how something feels in their hands to be able to identify what it is or might be. 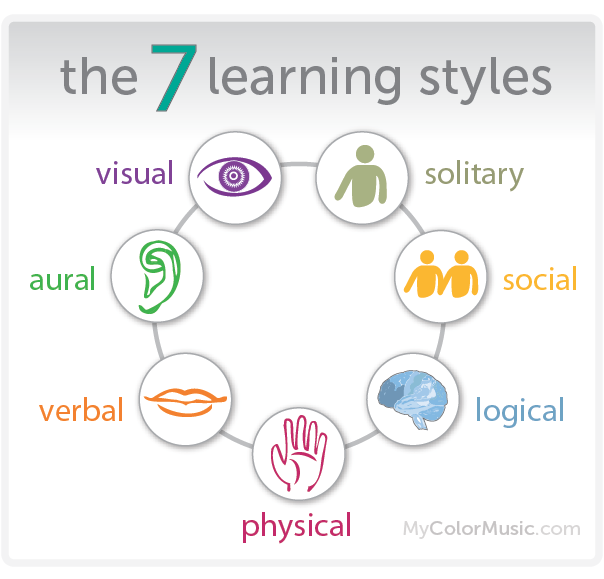 Next, we have the logical learning style. 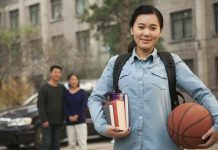 Some people reading this article may have seen the movie The Blind Side where Miss Sue teaches Michael about a concept or theory being logical. Certain situations only have one specific answer or outcome, which makes it logical to most people. This concept may be hard to grasp if two different people are coming up with two different answers to the same problem and they both insist that they are correct. In some cases like a math equation, logic tells us that there can only be one correct answer to the problem and if a person is coming up with a different answer, they are doing something wrong that got them to the wrong answer and they need to go back and start again to see if they can figure out where they went wrong and correct their problem-solving. Another more common learning style is social. Some people might find that they learn better while in a group setting rather than studying independently. This way, they can bounce ideas off of each other and get feedback on the project that is being done. Some people who may be lacking in self-confidence might prefer to work with others because they do not want to work alone and not complete a project or have it end in failure if they were doing it alone. This way the whole group can take the blame for the project fail instead of just one person and this way, not one person singled out has to take the full responsibility or blame for it going wrong. Finally, we have solitary. The solitary learning style is where someone learns better and does better independently without others breathing down their neck. Some people with the social learning style can’t even begin to comprehend why a person would want to be alone or how they could function with a solitary learning style. Some people tend to learn better and do better when working alone without distractions of others. There is really nothing wrong with this other than the fact that some people might think a person is crazy for wanting to be alone and work alone. Hopefully, after reading this article, people will have a better understanding and more acceptances of the different learning styles and be more open to accommodating these challenges and ideas to help those who struggle with them on a daily basis. Just because someone learns something in a different way does not make them weird or wrong. It is just their way of coming to the same correct answer as everyone else, even if they had to take a different way to get to that answer.